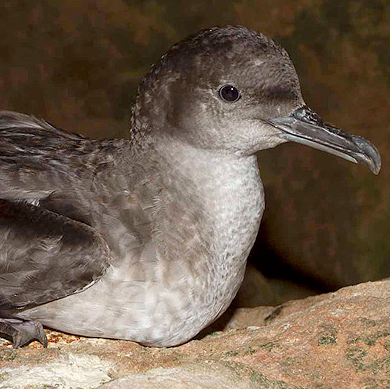 The Balearic shearwater has been catalogued globally as Critically Endangered following IUCN criteria. The project aimed to monitor breeding populations, using geolocators (GLS) and global positioning system (GPS) in order to identify key marine areas. It was led by the scientists David García and Maite Louzao, in coordination with SEO/BirdLife. We provided €5090 to fund this key project in 2013. We also supported its second phase in 2014 with a €10,000 grant to ensure data collection and follow up. Sa Conillera is part of a Natural Reserve that includes several islets and coastal areas off the west coast of Ibiza. The islet is one of the best preserved colonies of Balearic shearwater. In 2014, we provided €10,000 to help fund a campaign by SEO/BirdLife to stop a proposal to adapt a lighthouse on the islet into a hotel because it would pose a serious threat to the local biodiversity. The hotel was not developed as a result of the campaign and other actions.